10 days : 87 students : 21 tutors: a bigger year than ever – our Summer Schools are ready to go! Three days to go before NYJC students arrive in Pocklington near York for our biggest ever Summer Schools. 87 extraordinarily talented young players from around the country will get an unparalleled boost to their playing. Kicking off with the most established format our annual Summer School will welcome 44 students in five combos of 8/9 instruments. Each has a rhythm section of bass, drums, piano and guitar plus lead instruments including vocals. Tutors working with our outstanding Founding Artistic Director Issie Barratt this year cover the full range of instruments present. We are proud to be joined by many well-known names of British Jazz: Norma Winstone OBE; Rowland Sutherland; Tori Freestone; Jim Hart; Tom Hewson; Mark Hodgson; Laura Jurd; Chris Montague; Shirley Smart; Jason Yarde; Jeremy Price; Paul Edis and special guest, York Based composer and pianist John Warren. They will be joined by two guest musicians from the Indian improvised Kousic Sen and Pravinder Singh. The Summer School 2018 week climaxes with an extraordinary concert at 5 pm on 28th July. Follow this link for details and book tickets. And as that closes – students arrive for two more courses! 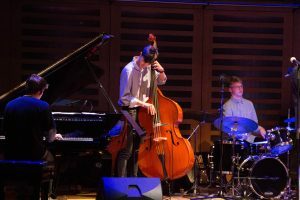 One is the new Advanced Rhythm Section Quartet course especially designed to support three quartets: each piano, drums, bass and guitar. 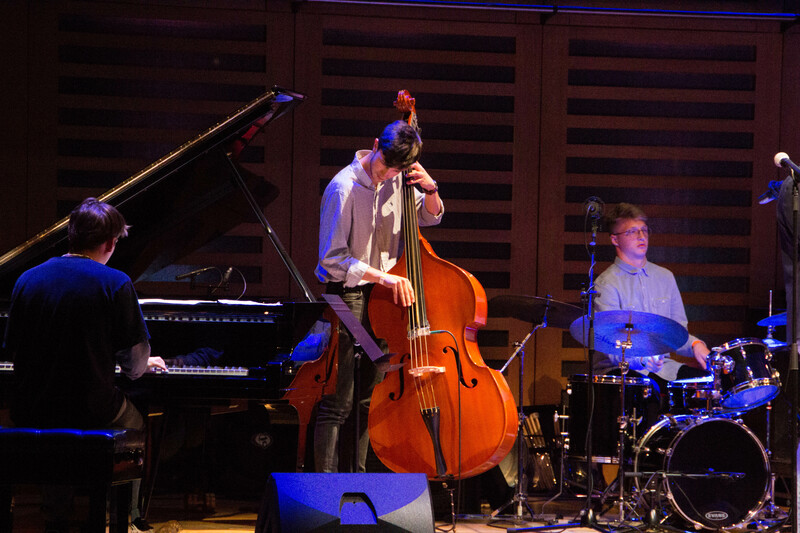 These 12 exceptional young players will be honing their rhythm section skills supported by four outstanding tutors: Andrew Bain, Mark Hodgson, Chris Montague and Sam Watts. This course will end with its own concert at 6 pm on the 31st July. Alongside that course our Short Course welcomes 31 young musicians who have been identified as having outstanding skill and potential, and who will benefit from an intense boost to their playing over the same three days. 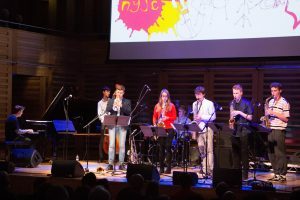 Placed in four combos under the supervision of Ralph Wyld, Kim Macari, Issie Barratt and Sam Watts these talented young players will perform a closing concert at 4 pm on 31st July at the Tom Stoppard Theatre in Pocklington School (tickets not needed). And if you can’t make it to the concerts yourself – keep an eye on our Facebook page where, for the first time, we plan to be live streaming the concerts for your delight!